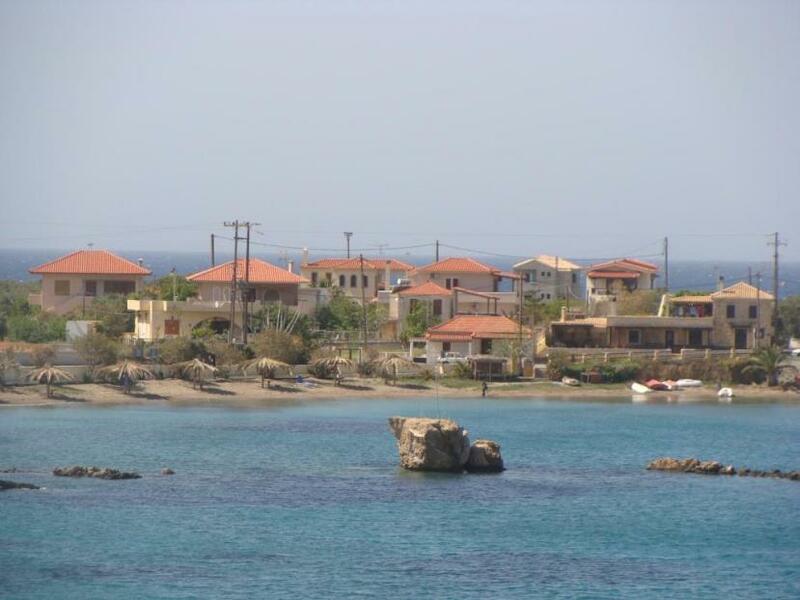 Archangelos is one of the most characteristic and picturesque coastal settlements in the Peloponnese. 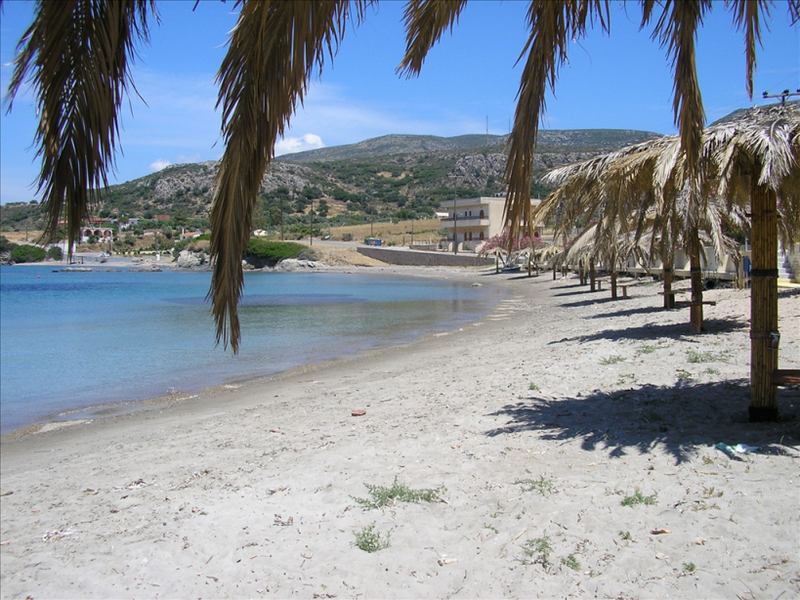 Its low-key charm, along with its Blue Flag beach, attracts people looking for a relaxing holiday; it’s particularly suitable for families. Fishing caiques that dock in the village port every night keep the restaurants well-supplied with fresh fish. 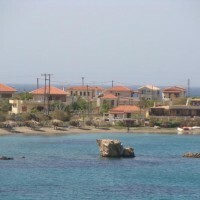 The village was founded in 1811 by Bishop Chrysanthos Pagonis, who described the site as “most pleasing”. 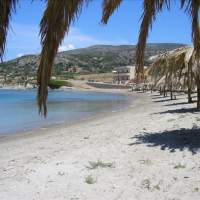 Today there is a hotel, rooms to rent and friendly cafe-bars. 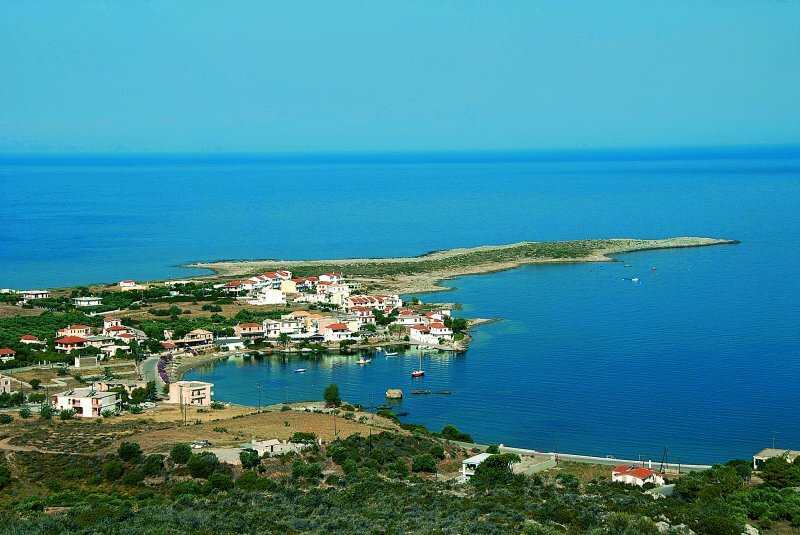 Archangelos’ central position provides easy access to most of the important sights in the region, for day trips to Monemvasia, Neapoli, Elafonisos, the villages of the Asopos area, Molai and Gerakas.